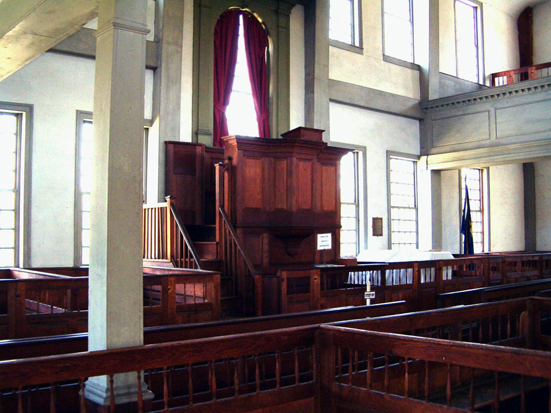 Community Investments has a respected track record for raising funds to implement its planning and research projects. CI initiated and collaborated with Southern Windsor County Regional Planning Commission to develop and receive funding for the first Brownfields Demonstration Grant proposal to the US Environmental Protection Agency. The proposal was developed around the Goodyear site in Windsor but also targeted other sites within the southern Windsor County region. CI sat on the advisory committee for this grant and also assisted in developing and overseeing future grants under this program. The initial grant proposal was used as a template for regional planning commissions throughout the state of Vermont and CI even used it to secure funding for projects in Claremont, NH. 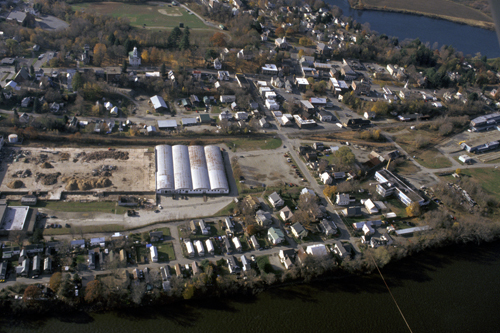 With this work, CI became known as a resources for brownfields redevelopment regionally. 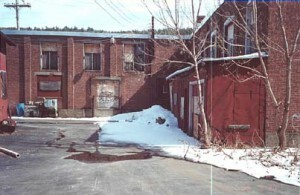 The Fellows Gearshaper Building in Springfield VT, now rechristened “100 River Street” was one of the most significant, iconic collections of machine tool manufacturing sites in what was historically known as “Precision Valley”. The Town of Springfield worked for many years to assemble the financing and secure anchor tenants to be able to restore the site. CI assisted in securing a portion of the funding for this effort by successfully writing an application for a grant under the “slums and blight designation” to the Vermont Community Development Program (Vermont’s statewide Community Development Block Grant pass through mechanism). 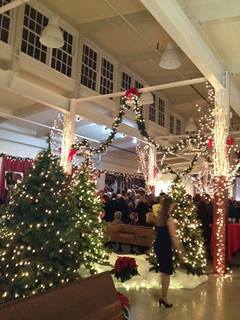 The facility is now completely restored and the “Great Hall”, formerly the main manufacturing floor, serves as an arts venue for the community (shown here decorated for Christmas). CI had a 10 year relationship with the Northern Community Investment Corporation. 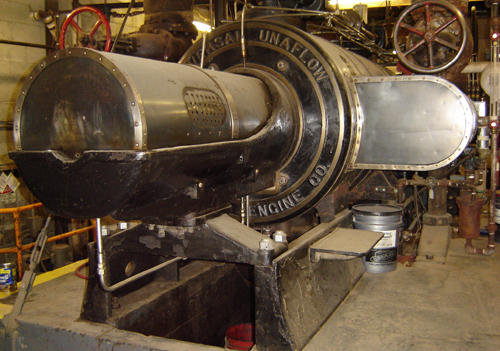 During that time, CI assisted in securing grants from the states of Vermont and New Hampshire totalling $1 million to install a new generator that would reduce production costs at the Ethan Allen plant in Canaan, NH; secured funding from the Vermont Community Development Program to restore the Daniels Block in Hardwick, VT; and secured funding from the US Department of Health and Human Services for creation of a woodworkers cooperative venture in Island Pond VT.
As Co-Chair of the Fundraising Committee for Restoration of the Rockingham Meeting House, CI Principal Jill Michaels raised close to $200,000 for this important historic structure. While providing consulting services to the Town, CI secured $350,000 for revitalization of the local community hospital.